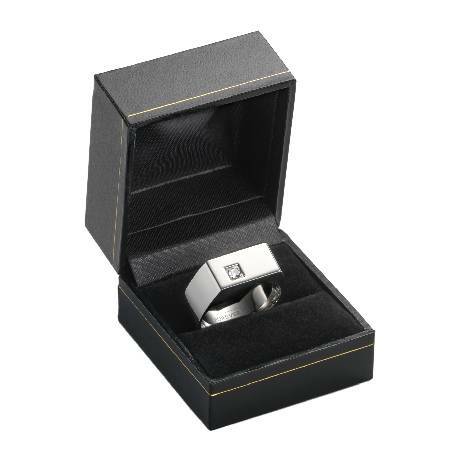 Polished to a mirror finish, this 7mm Benchmark designer ring with beveled edges is one of the latest styles. 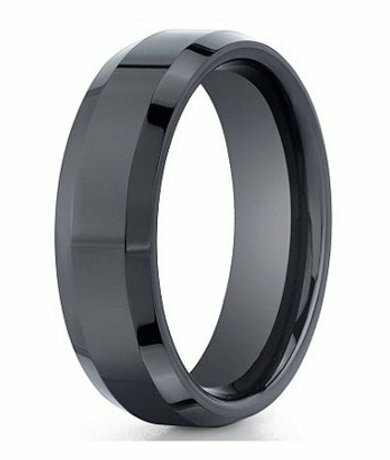 Seranite men's wedding rings are naturally black throughout, so these ceramic based rings never scratch, fade or tarnish. 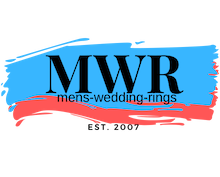 Men love this unique and sophisticated ring! Comfort-fit rings should be ordered 1/2 size smaller!